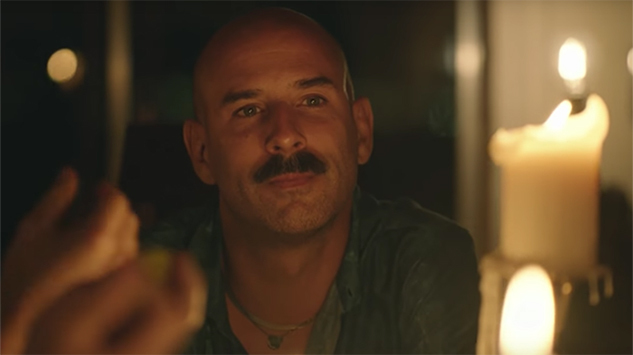 Watch Fleet Foxes' New Short Film for "If You Need To, Keep Time On Me"
Fleet Foxes have shared a video for “If You Need To, Keep Time On Me,” from their 2017 album Crack-Up. It’s a short film directed by and starring Ryan Heffington, the choreographer behind Sia’s “Chandelier” and Arcade Fire’s “We Exist” music videos. The video sees Heffington break into a full-body interpretative dance in the middle of a dinner party that seems to be a gathering of close friends. They congregate for wine, food and good conversation, but narrative and choreography combine to reveal an apparent romantic conflict. Heffington hugs each guest as they come in but there’s tension brewing beneath, told through recurring visits to the water and not-so-hidden facial expressions. Watch the video below, plus a 2008 Fleet Foxes show from the Paste archives, and read our 2017 conversation with frontman Robin Pecknold about Crack-Up here.